Our detailed, deep cleaning services take the tough jobs off your hands. 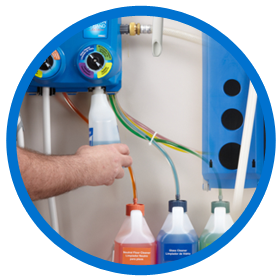 Make your daily restroom cleaning quick and easy by letting Aire-Master do the hard work. 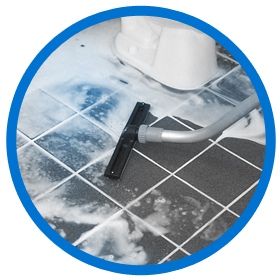 Our deep cleaning services remove the tough, built-up soils in all the hard-to-reach areas. We’ll give you a clean, sanitary restroom that is easy to maintain. 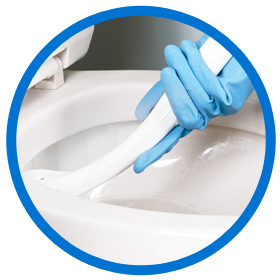 Aire-Master will thoroughly clean your restroom sinks, toilets and urinals inside and out, including hard-to-reach areas. Aire-Master will remove built-up soil, stains, chemical residue, and grease from your floor, grouting, and walls. Aire-Master’s Proportioning System adds concentrated cleaner to water and dispenses ready-to-use product.